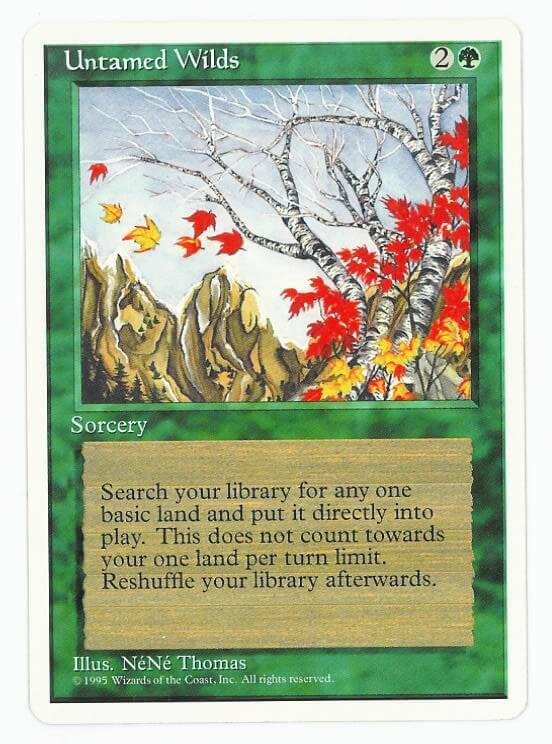 Search your library for any one basic land and put it directly into play. This does not count towards your one land per turn limit. Reshuffle your library afterwards.